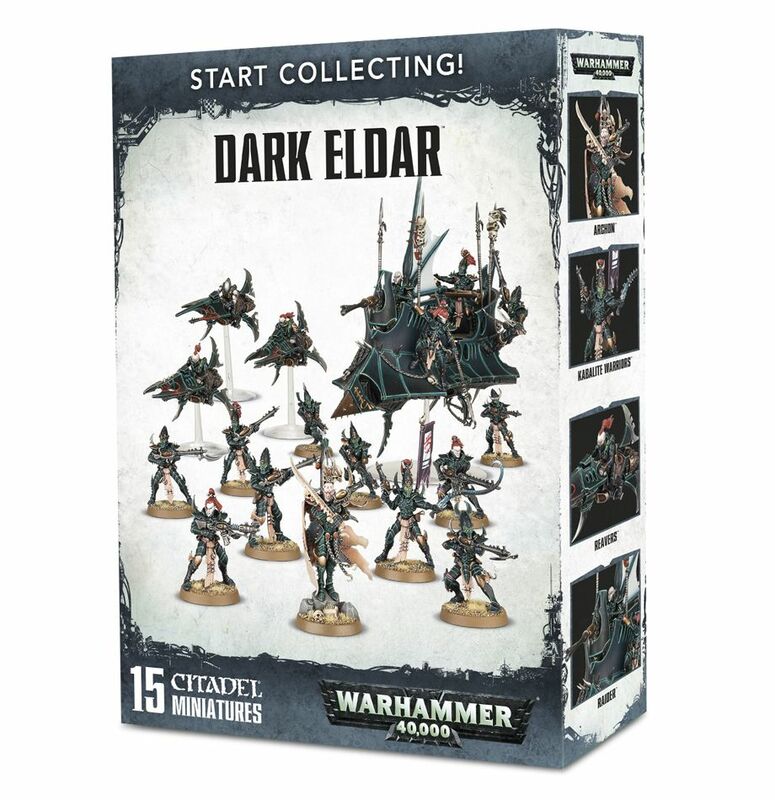 Both the Eldar and Dark Eldar Start Collecting! 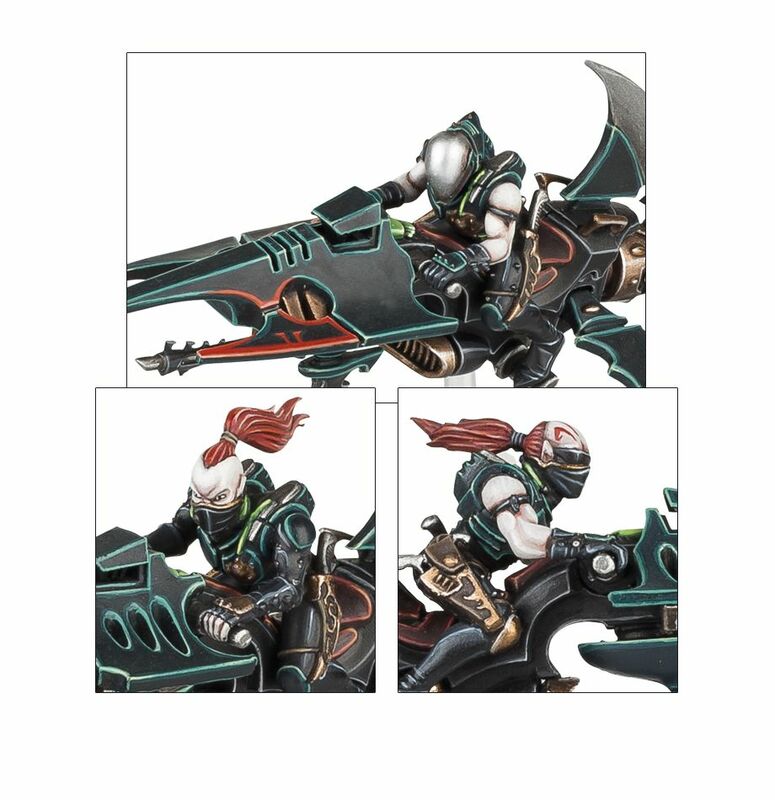 box sets have been revealed. 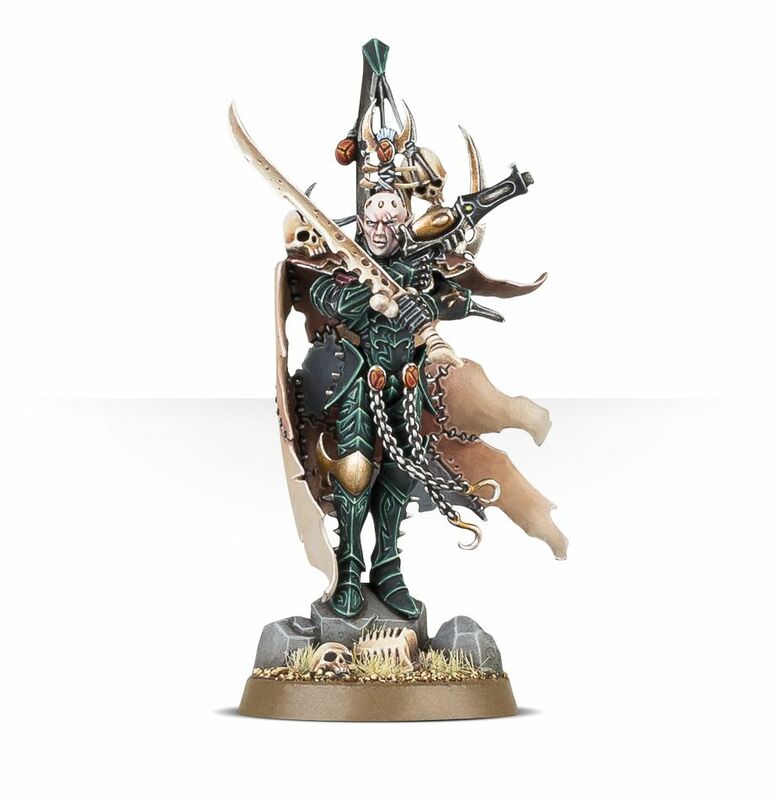 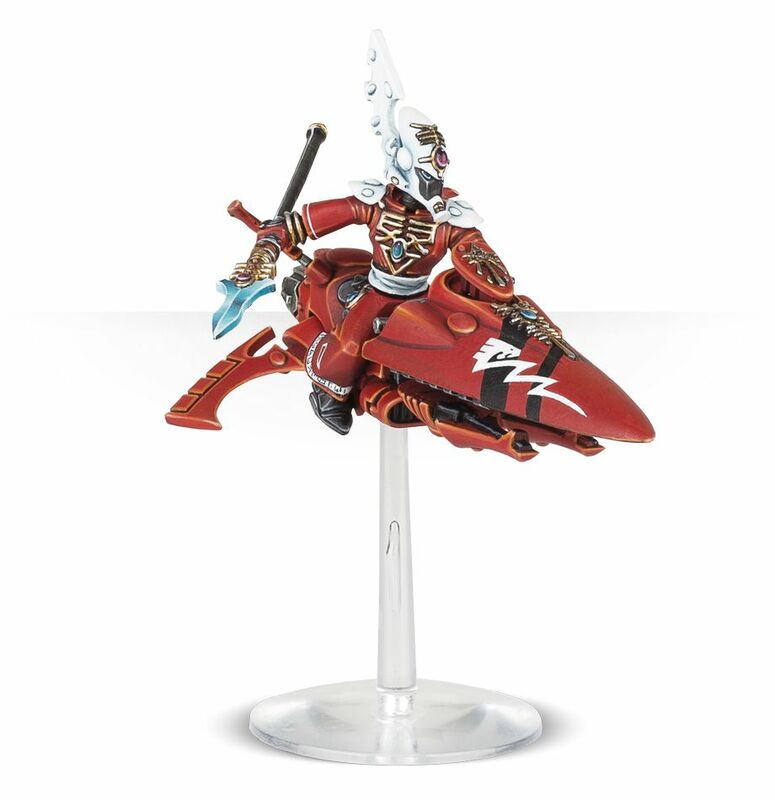 The Dark Eldar one contains 15 miniatures and would a great starting point for any Dark Eldar force. 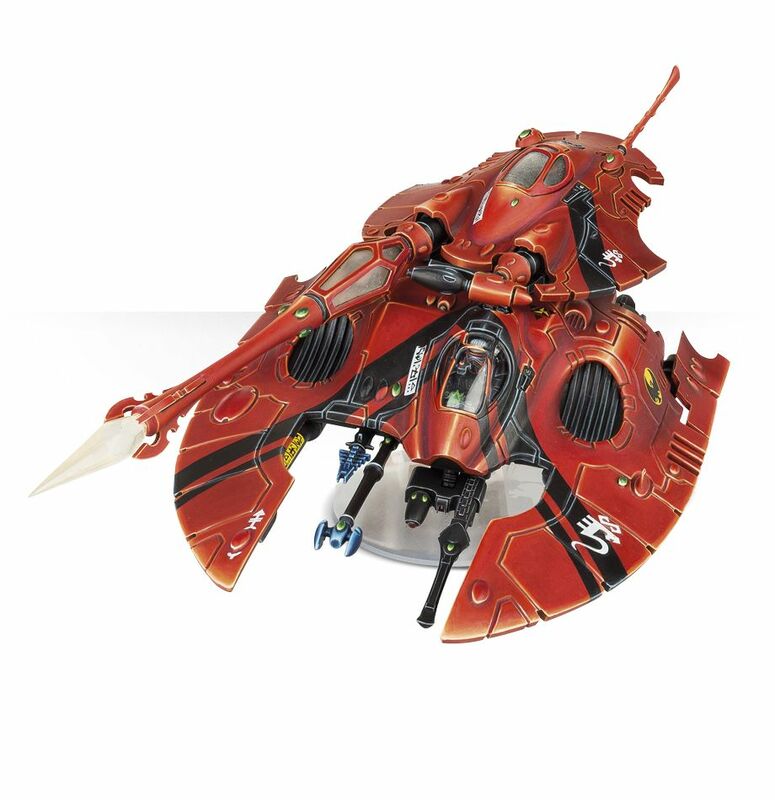 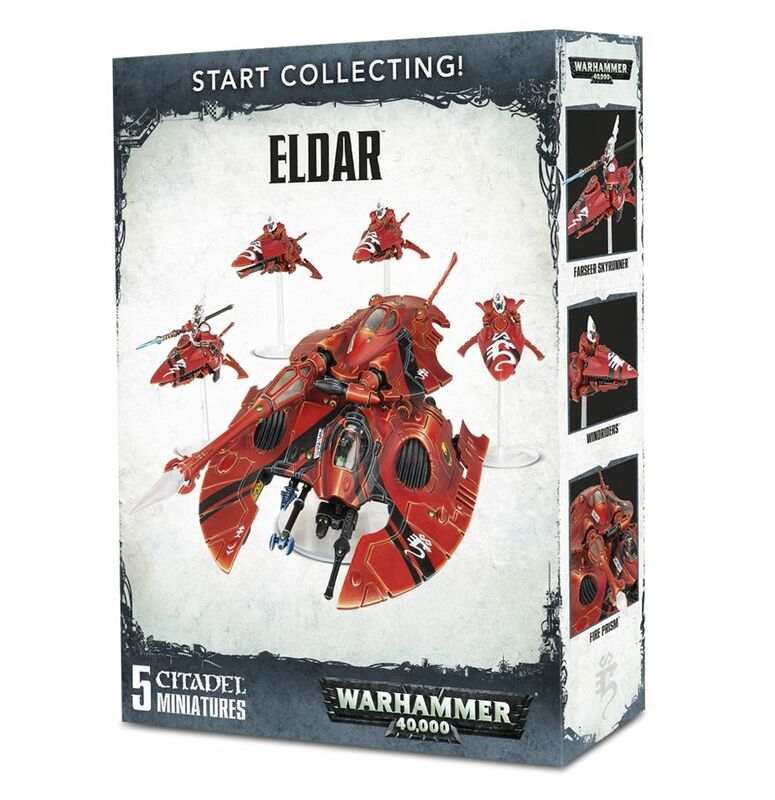 The Eldar one only has 5 models but contains a Fire Prism! 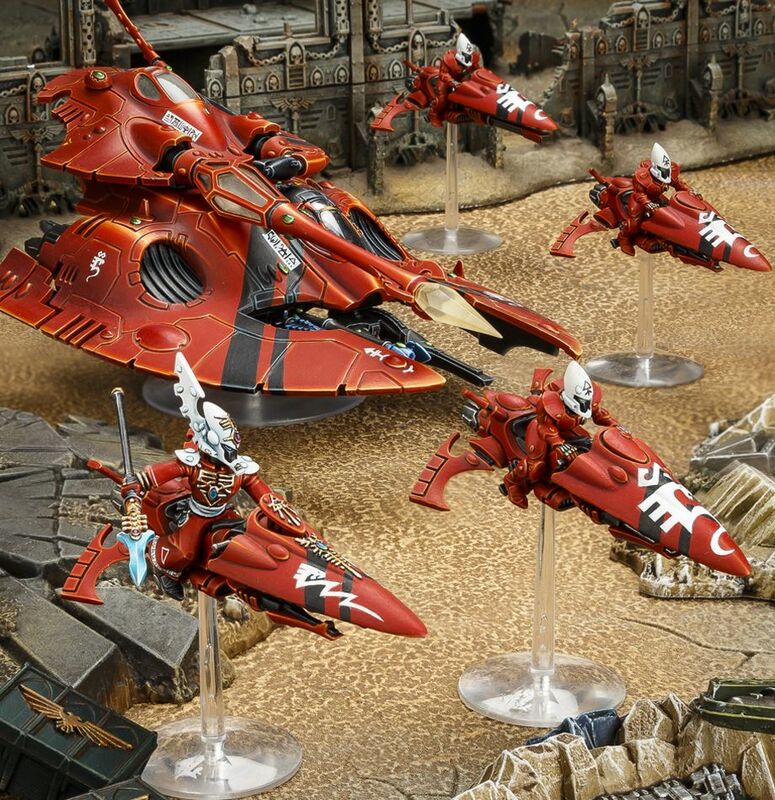 The set costs £50 and can be ordered here.